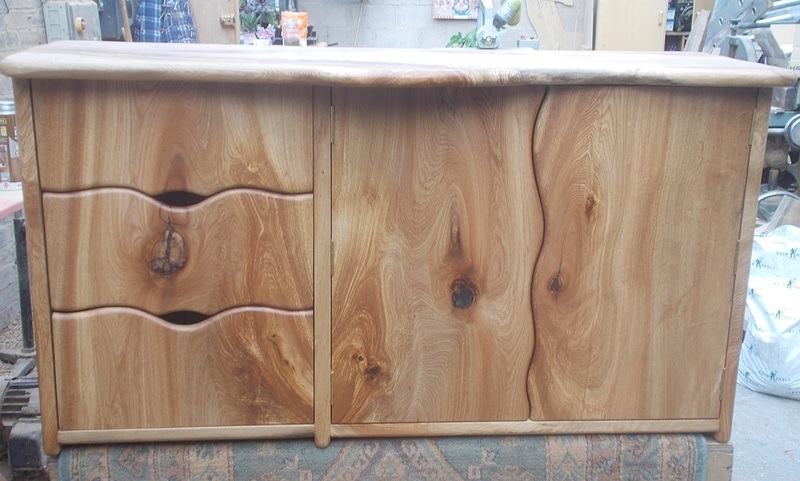 A cabinet with three CD drawers and a cupboard for stereo equipment or DVD player. Your TV can sit on top. Or whichever dimensions you require.